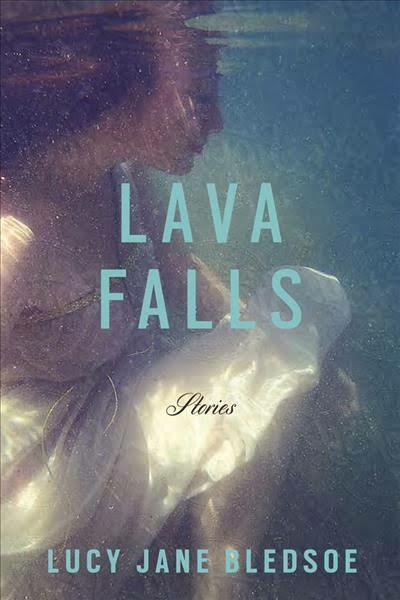 Lava Falls is a collection about solitude—both physical and emotional. Author Lucy Jane Bledsoe leads us through a vast series of settings, including Alaska, the Yukon, and the Grand Canyon. Each story draws on an expansive setting to show its narrator’s isolation and yearning. In one, six women embark on a dangerous rafting trip, stretching the limits of their friendship and comfort. In another, a young girl travels to California, where she hopes to become a famous singer. All of the stories in Lava Falls show people who are “fish out of water,” struggling to adapt to new climates and deal with interpersonal issues. At times, the prose veers into melodrama, but is saved by a constant, consistent attention to atmospheric detail. Bledsoe’s best work is in two of the shorter stories: “My Beautiful Awakening” and “Life Drawing.” “My Beautiful Awakening” follows a middle-aged woman who has just moved to central Alaska after a painful breakup. There, she meets Jurek, a man who has recently acquired a mail-order bride, Dong Mei, through an international marriage agency. The best part of the story is the tender relationship that develops between the narrator and Dong Mei as she tries to escape life with Jurek. “How do you know you love her?” he asked. “Life Drawing” uses many of the same techniques to make it a successful story. It follows Blair, a teenaged girl who has pledged her life to Christianity, as she navigates a burgeoning fascination and attraction to an older neighbor. This story makes the reader deeply uncomfortable at times, which is part of its strength. The interactions between Blair and her neighbor, Charles, are never fully indecent, but are always hovering very close to the line. The story follows Blair’s questioning of her faith, and her intrigue in Charles, who eventually asks if he can draw her. 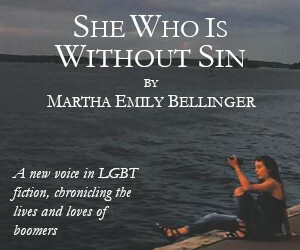 She’d bent to pick up the Bible, and as she straightened, she kept her back to him. The words contrast and juxtaposition occurred to her. His wife’s wasted body and her own plump, pink one. It might be the Christian thing to do. If it was in her power to ease the man’s suffering, then shouldn’t she? It’s uncomfortable to watch their interactions, and that’s what puts this story at the head of all the rest. The discomfort keeps the story from becoming a cliché, and in that way, we are presented with characters and actions that feel real in their awkwardness. Indeed, many of Bledsoe’s narrators seem desperate in a way that makes the reader want to look away. This is her strength as a writer. 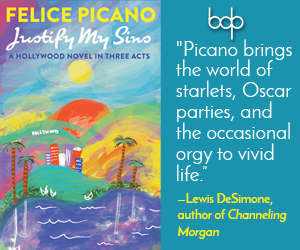 By highlighting uncomfortable moments between characters and showing their desperation, Bledsoe forces the reader to examine their own humanity. It gives the prose a realness that can be lacking elsewhere, and makes Bledsoe stand out in a way we will remember. Chelsea Catherine is a queer writer living in Vermont. She is a PEN Short Story Prize Nominee, winner of the Raymond Carver Fiction contest in 2016, a Sterling Watson fellow, and an Ann McKee grant recipient. Her most recent work can be found in Blood Orange Review.